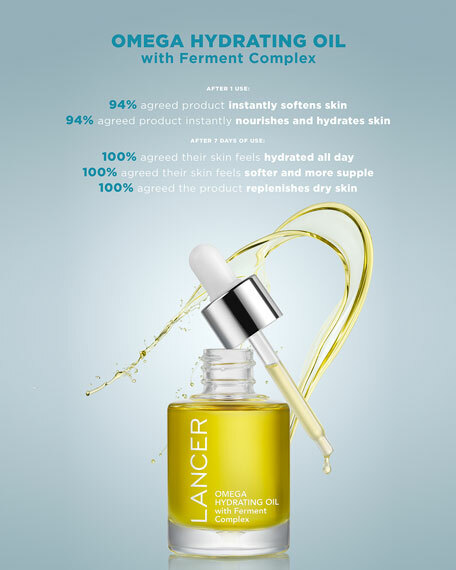 A concentrated water-free facial oil infused with 10% Ferment Complex that delivers both intense hydration and moisturizing benefits for a smoother, more supple appearance. 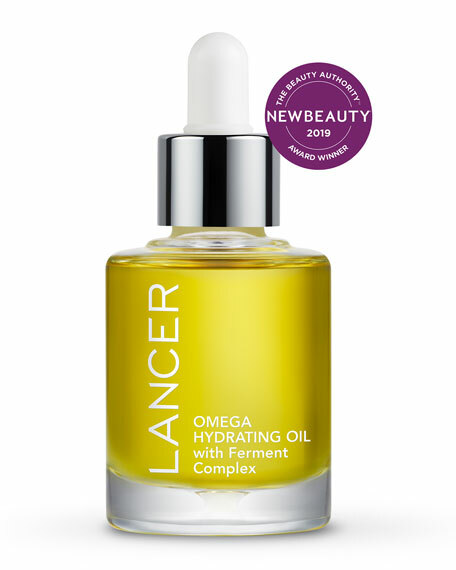 This lightweight, balancing oil delivers essential hydration, polyphenols and antioxidants to the skin, promoting a softer, healthier-looking complexion for all skin types. 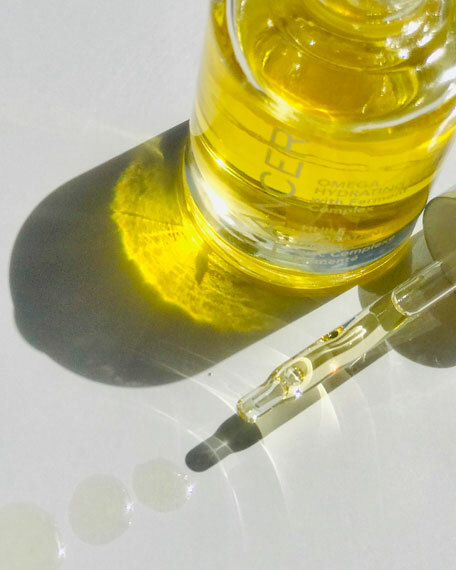 Formulated with 10% Ferment Complex, this nourishing blend of fermented oils including Argan, Olive, Shiunko and Licorice helps lock in moisture, softening the look of fine lines and leaving the skin with a dewy glow. Packed with Omega Fatty Acids 3, 6 and 9, the advanced formula absorbs quickly, improving the appearance of skin elasticity and suppleness. 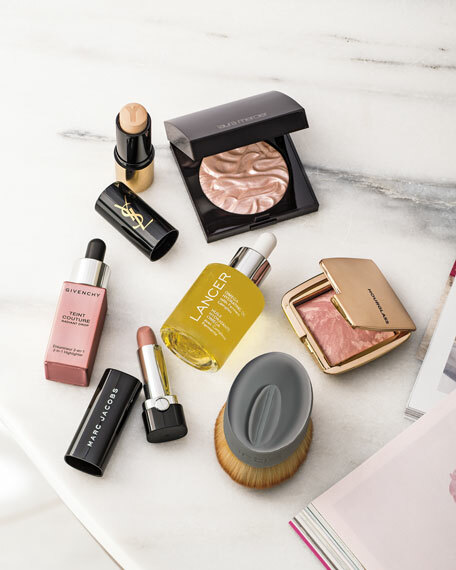 Turmeric minimize the look of redness and works together with Chlorophyllin-Copper Complex to help refine the look of pores and improve the appearance of skin texture. 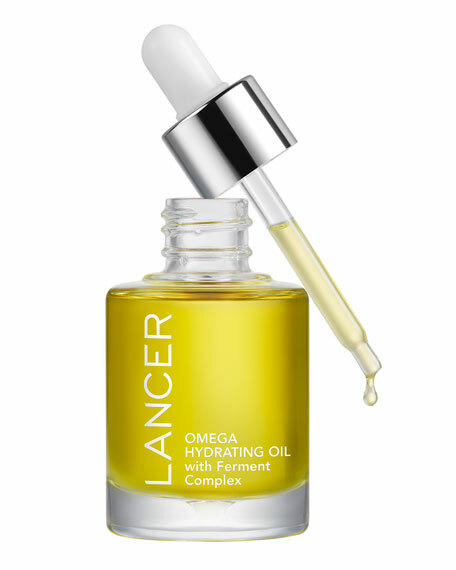 10% Ferment Complex: A rich, nourishing blend of fermented oils including Argan, Olive, Shiunko and Licorice, with a higher antioxidant and free fatty acid content than other oils to lock in essential moisture. Turmeric: Known for its antioxidant properties, it helps improve the look of radiance and redness. Smart Hydrator Molecule: Provides effective hydration by encouraging retention of moisture on the skin's surface. 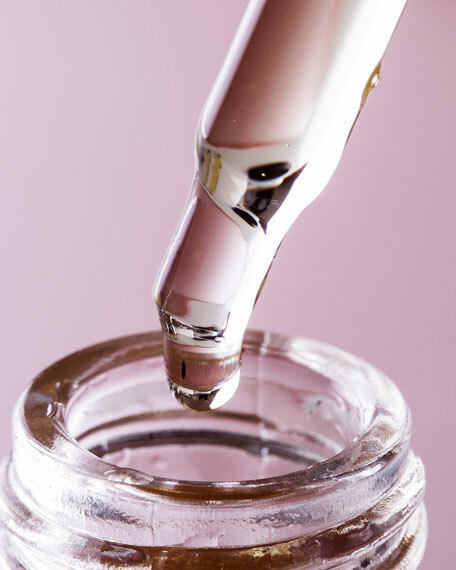 Warm a few drops of oil in the palm of your hand and apply evenly to the face, neck, and décolleté.